I'm on 3.63 PS Vita 1001. I want to update to 3.65. Does 512gb micro sd card works on sd2vita? NoPayStation v3 public beta is live. Update your tsv links. How to make requests for PKGj? “Converting” prepatched vitamin/mai dumps to work with nonpdrm games? EVERYTHING YOU NEED TO KNOW ABOUT VITA PIRACY AND HOMEBREW (Thru 7/28). CHECK THIS BEFORE POSTING! How to play physical games? Noob Question: Would I have to jailbreak my PSVita to play with an English translation? Where can i find Zanki Zero Last Beginning JP? On 3.65, certain NoNpDrm load while others do not. How are the chances that Zanki Zero will be English patched? PSVITAOPZ - BETA B (stream PSVITA to TV with PI ZERO at 60 fps) + PI 2/3 update + PSVITA DOCK update + New team member! Could someone reupload the english + uncensored patch for Blue Reflection? 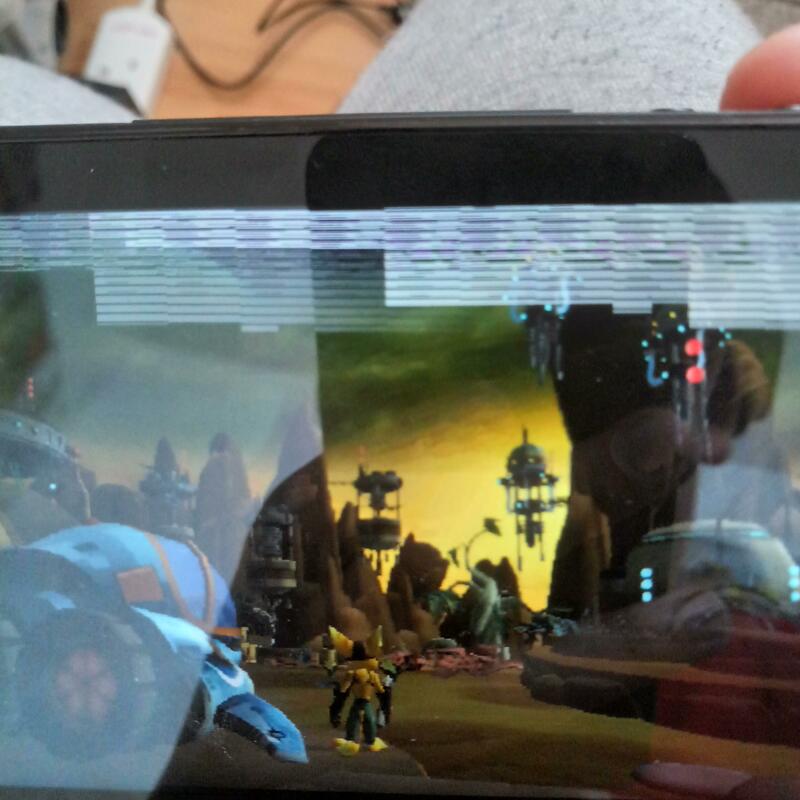 SD2Vita on PSTV encountering issues that I can't find solutions to anywhere else. Ps Vita Fat 3.60 H-enso with installed ReF00D, can it play 3.65 games? Zanki Zero English Patch for Vita? Has anyone gotten WWE SVR 2011 to work ??? Anyway to swap accounts on a modded vita? How to download PKGJ games to SDCard? Criminal Girls 1 & 2 Uncensored (Nonpdrm)? Can I restore hacked vita to factory setting to reinstall h-encore 3.68? PS Vita won't connect to my PC. 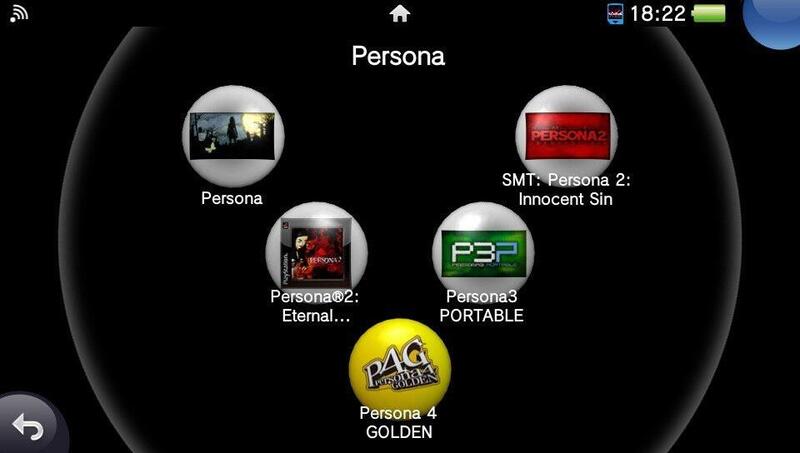 I have a Persona 4 save file (data0001.bin) on my PC, and I want to restore it to my Vita. How do I do this?